Barwon Prison houses the state’s most dangerous offenders, and was where gangland killer Carl Williams was bashed to death with part of an exercise bike in 2010: The Sunday Herald Sun reported that Mokbel had emerged as a “powerful enforcer” in the prison, and had disrupted an extortion racket being run by Pacific Islander inmates. Mokbel, sentenced to 30 years in prison in 2012, was the mastermind behind an elaborate drug syndicate known as The Company: He was arrested in Greece in June 2007, 15 months after fleeing Melbourne while on bail during a trial on cocaine importation charges. A Victoria Police statement said emergency services were called to the prison, in Lara southwest of Melbourne, following reports of a stabbing about 3:45pm on Monday: The ABC understands Mokbel suffered three stab wounds. Aerial vision showed Mokbel, 53, bare-chested and wearing shorts, being worked on by paramedics on a pathway before being transferred to an air ambulance and flown to the Royal Melbourne Hospital: Mokbel was conscious when the air ambulance landed at the hospital and could be seen shaking the hand of a paramedic as he was wheeled inside on a stretcher…………………..While his condition was initially listed as serious, it was later revised to critical and he remained that way late into Monday night. Victoria’s Director of Public Prosecutions, Kerri Judd QC, has written to 20 criminals — including Mokbel, whose convictions may have been affected by Victoria Police’s use of the barrister as an informant: The Victorian Government has called a royal commission into Victoria Police’s management of informants. Mokbel fled in 2006 while on trial for drug trafficking, and hid in Bonnie Doon in northern Victoria before being driven to Western Australia, where he set sail on a yacht, hidden in a secret compartment with its own toilet: The yacht sailed across the Indian Ocean, through the Suez Canal and on to Greece. 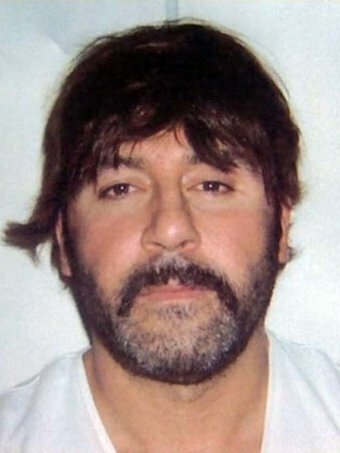 Even while in hiding in Greece, Mokbel continued to run his drug syndicate, organising the trafficking of $4 million worth of speed: Despite being disguised in a wig, he was arrested by Greek police in a cafe in a seaside suburb of Athens in June 2007. 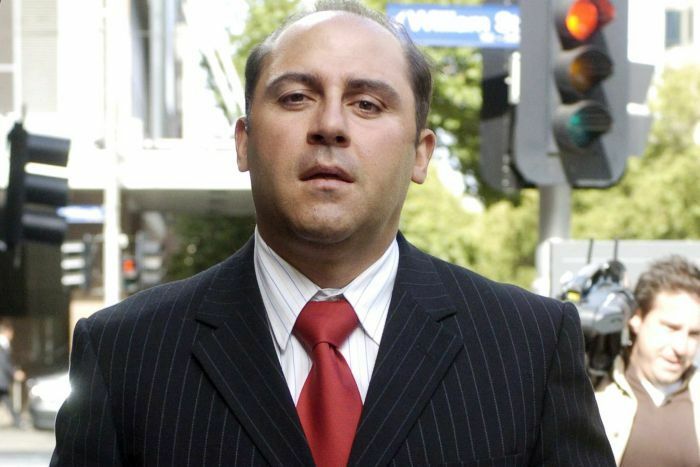 In sentencing Mokbel in 2012, Supreme Court Justice Simon Whelan said Mokbel had an extensive history of drug offences but had never been a drug user himself: He said Mokbel’s interest in drug trafficking arose out of a “destructive gambling compulsion” in the early 1980s. A trial in the Supreme Court heard that in 2005 Mokbel used three pill presses to make more than 100,000 ecstasy pills, and that he was meticulous in perfecting the quality of the drugs: Mokbel was facing seven separate drugs trials, but as part of a plea deal four drug investigations were dropped. In ordering Mokbel to serve a minimum jail term of 22 years, Justice Whelan said he took into account that Mokbel had a heart condition, and that a doctor’s assessment was that his life expectancy could be 24 years or less.